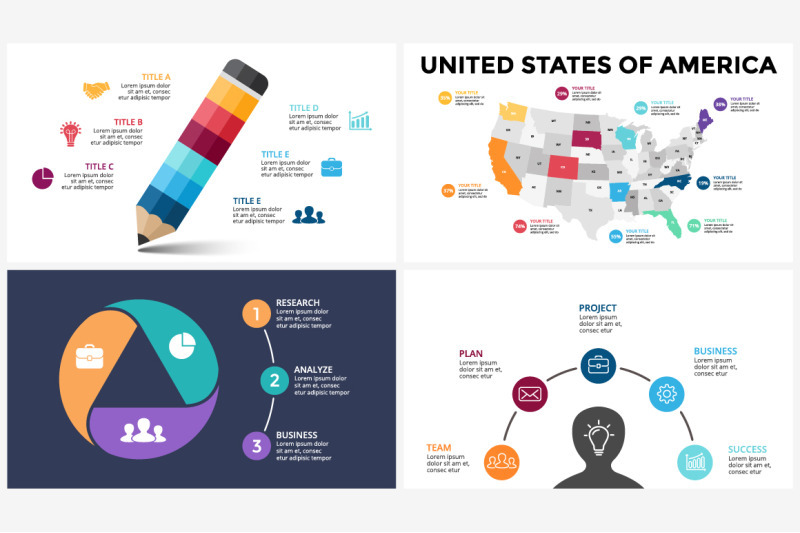 Awe your audience graphically with handcrafted infographics! 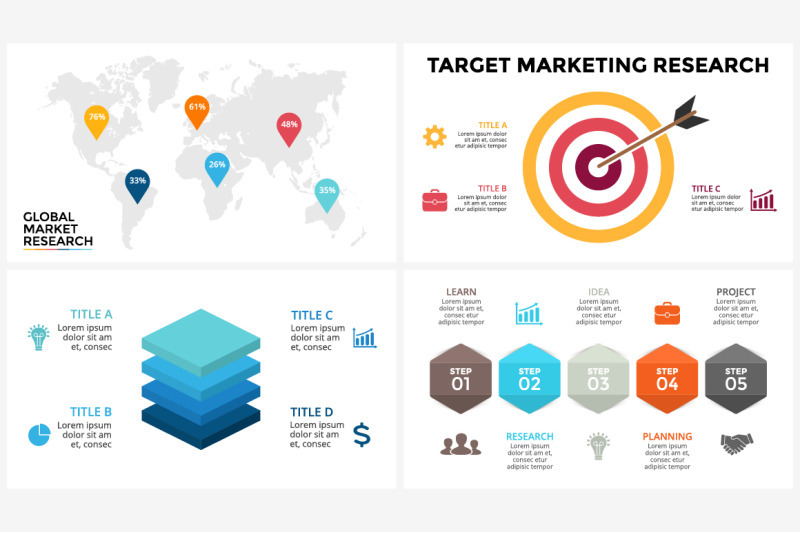 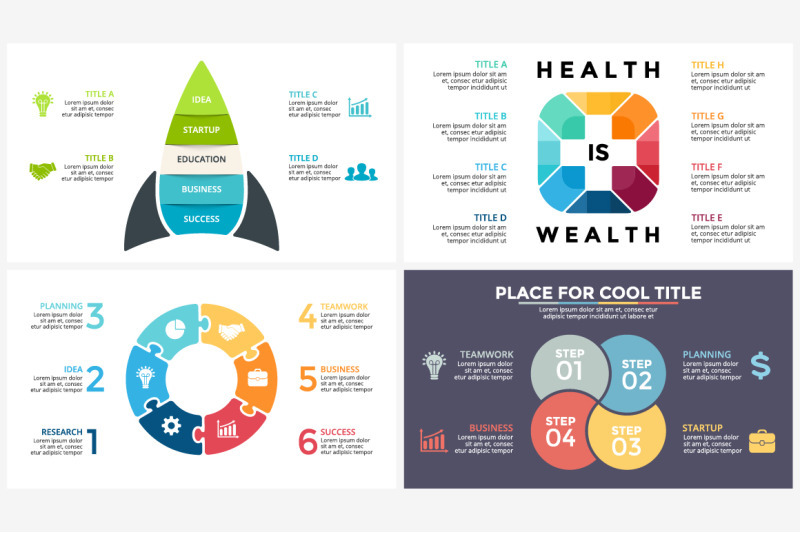 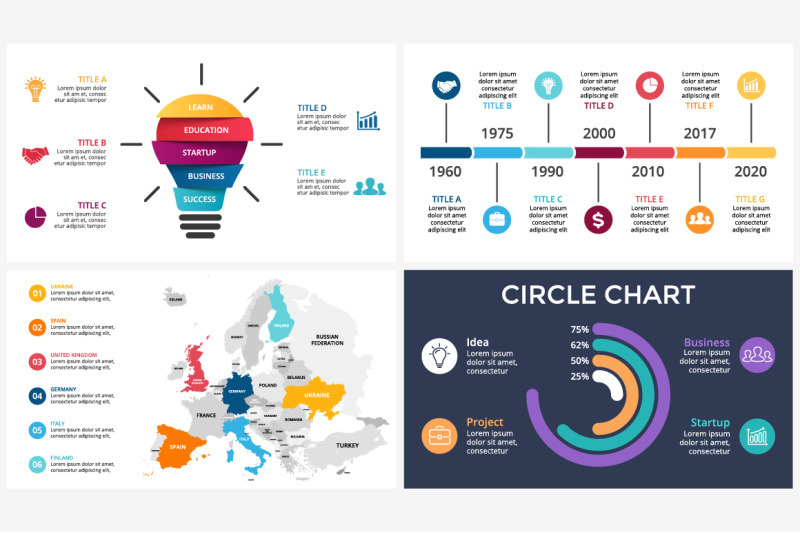 All these infographics are included in The Biggest Infographics Bundle on the Internet (1500 templates). 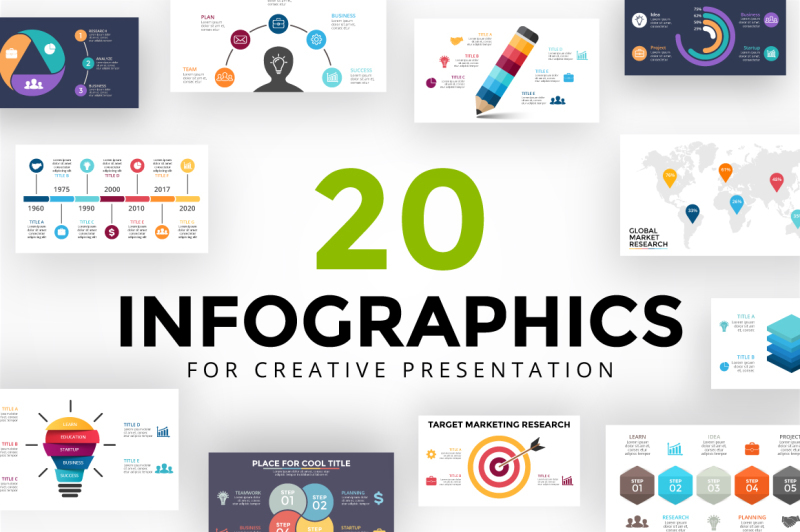 Each of these infographics is represented in PPT, PPTX, KEY, PSD, EPS, AI and JPEG files. 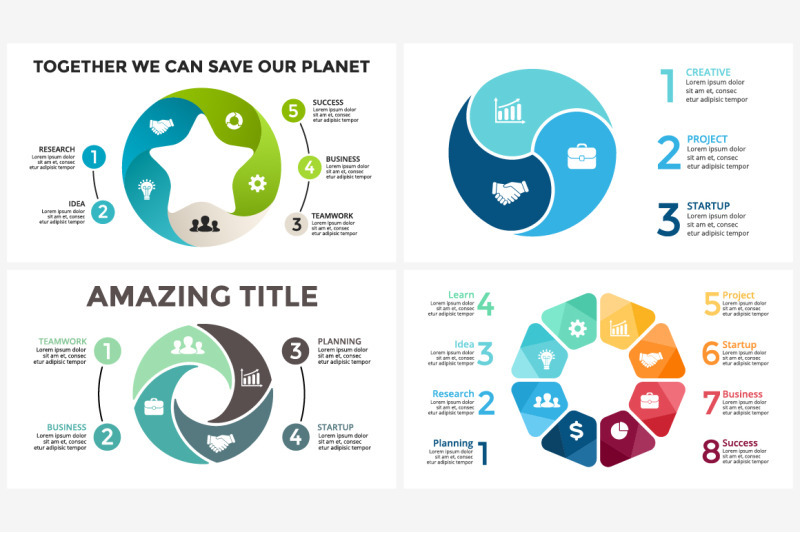 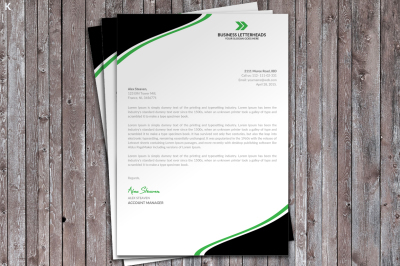 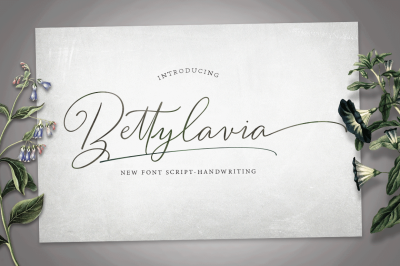 Every file is absolutely easy to edit in the software of your choice: Powerpoint, Keynote, Photoshop, Illustrator.